Comments, if any: for the decrease over 5 stitches I: ssk, k3tog, pass the ssk st over the k3-tog st. 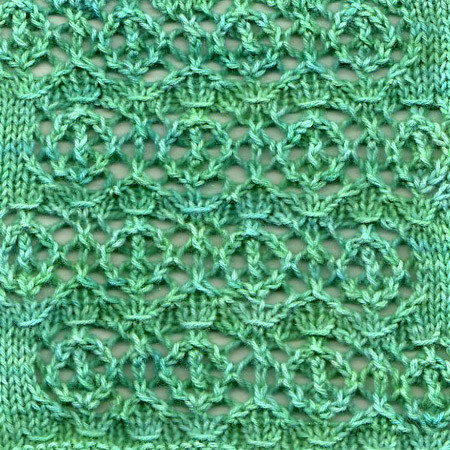 I think this would have been a bit challenging without the lace needles. This project is fabulous, could you tell me where I can get this pattern? Thanks in advance.